Elizabeth, Andrews Farm, Salisbury, Golden Grove, Wynn Vale, Modbury, Newton, Athlestone, Port Adelaide, Gepps Cross, Prospect, North Adelaide, Sheidow Park, Hallett Cove, Hackham, Morphett Vale, Aberfoyle Park, Onkaparinga Hills, Trott Park, Flagstaff Hill, Christies Beach and Downs, Noarlunga and Seaford, Aldinga, Happy Valley, Woodcroft, Port Willunga, O'Halloran Hill, McLaren Vale, Sellicks Beach, Reynella and all surrounding suburbs. We tailor each of our driving lessons to your particular level of experience and skill set. Feel free to contact us anytime on 1300 856 857 for more information on our driving lessons in Adelaide. PLEASE NOTE SA TRANSPORT HAS INCREASED TEST FEES EFFECTIVE FROM 01 JULY 2011. THIS INCREASE IS REFLECTED IN OUR PRICES. ABOVE PRICES ARE FOR LESSONS IN AUTOMATIC CARS. PLEASE CHECK WITH CUSTOMER SERVICE FOR MANUAL PRICES WHEN BOOKING. Your instructor welcomes and encourages the opportunity for a parent or guardian to sit-in on a lesson. Your instructor will take you home after the licence test if time allows. Please check this with your instructor before test day. We cover Adelaide metropolitan and surrounding areas from Elizabeth and surrounds in the north, to Sellicks Beach in the south and Mt Barker in the Adelaide Hills. If you've been looking for the most comprehensive driving school in Adelaide, then welcome to Excel Drive School. Here you will find information on what makes us the number one choice for driving lessons across Australia. We are the only school operating throughout Queensland, New South Wales, Victoria and South Australia. As a driving school in most states in Australia, we are the specialists when it comes to Log Book, Low Risk Driving skills and the driving test. We believe Excel Drive driving school can offer the best lessons for learner drivers in Adelaide. With years of experience, we provide driver training services to teenagers, adults, seniors and disabled drivers. We make it easy for students by providing free home pickup, and alternatively, your driving lesson may begin at school or at the workplace. Excel Drive School offers tailored tuition from experienced instructors, and we provide the highest quality customer service in both automatic and manual cars around Australia. You may wish to start your driving course at just one lesson per week, but we also offer an express test course if your test date is near. No matter your skill level, contact our Adelaide driving school today to start your driver's education journey. Our website is designed to bring our offices directly to you wherever you are, so feel free to browse and learn about the various services we offer. If you can't find the information you need, then contact our office and we will be glad to help. Our aim is to help you learn the rules of the road and guide you to becoming a safe, defensive, courteous driver. Our Excel Drive School Guarantee ensures a stress-free, value for money experience. Importantly, our evaluation is based on one-on-one individual tuition and our expert instructors will only teach you how to drive as fast as you can learn. The Excel Drive Guarantee excludes the VORT test in South Australia & all Government Fees, Tester Fees and Lesson Fees in all states. Thousands of satisfied customers from our driving school in Adelaide recommend Excel Drive Driving School, and we believe you will, too. Book now! 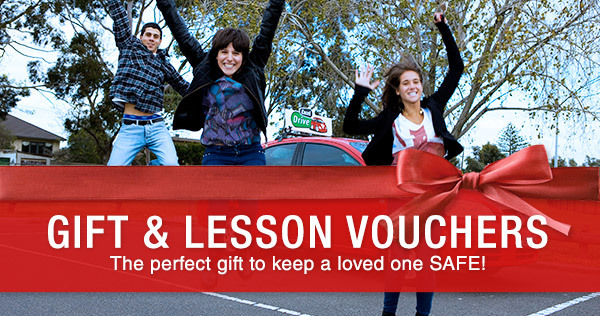 At Excel Drive, we're proud to provide what we believe are the most qualified driving instructors throughout Adelaide. Our driving instructors are passionate about helping learner drivers to attain their license and will therefore tailor their lessons specifically to your needs. Our programs cover everything you'll need to know, from practice tests to defensive driving, in an auto or manual vehicle. We're also big supporters of the keys2drive program, which helps new drivers transition from their learners permit to probationary licence as safely as possible. Covering suburbs including Hallett Cove, Sheidow Park, Morphett Vale and more, we have both male and female instructors that tailor each lesson to the individual, meaning you'll learn to drive in a safe, comfortable environment at a pace that suits you and your driving experience. Whatever it is you're looking for, Excel Drive can help. If you're looking for further information about our team of driving instructors in Adelaide, please do not hesitate to contact us. 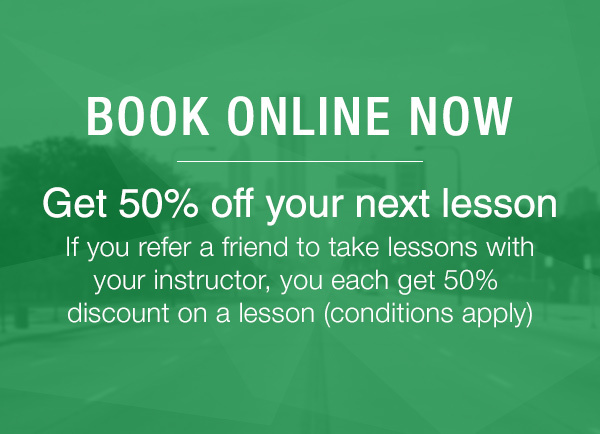 Alternatively, book lessons online today.